I have a theory that in every record collection there is at least one good record. 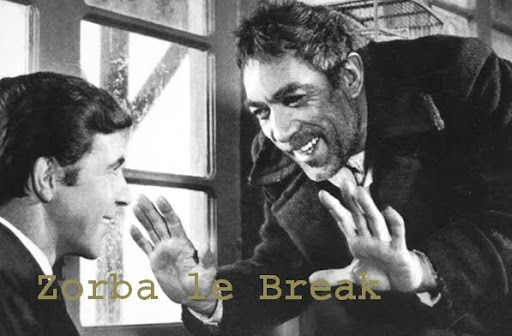 Lately, I digged in a record collection that was taking dust in the cellar of old acquaitances. And I didn't expect myself at all to find that excellent deep soul 45 RPM. I haven't found much on the internet about Tom Dooley. 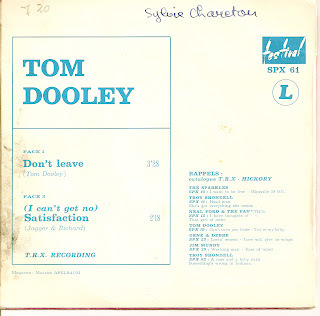 He was a white FM deejay from Kentucky, lead his own band, The Lovelights and recorded 5 singles for Nashville based TRX Records, a sublabel of Hickory Records (http://www.79waky.com/tomdooley.htm). The band never really made it and disbandled quickly. 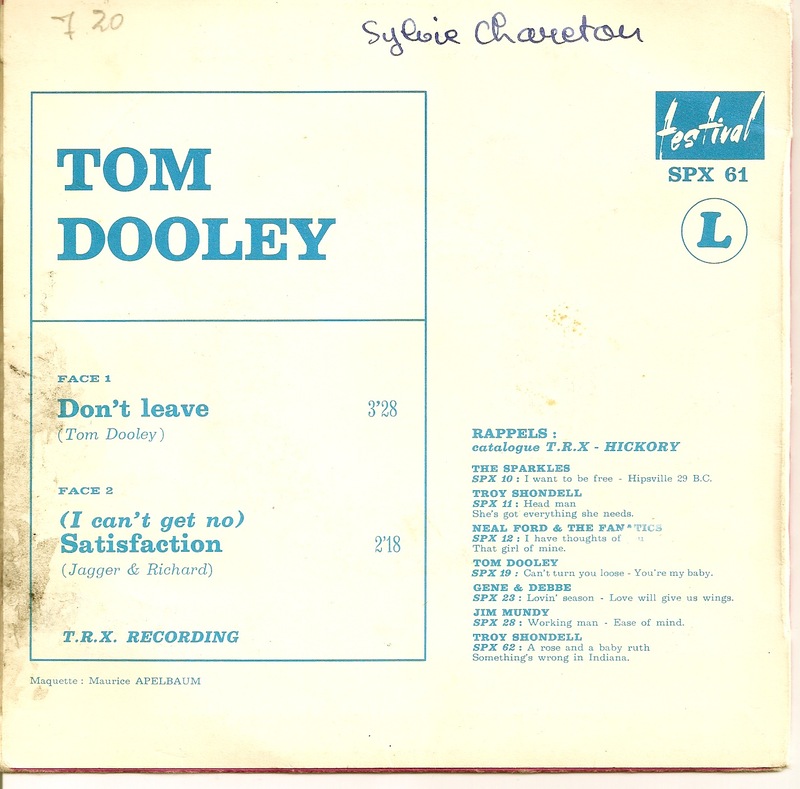 Tom Dooley stays well known in Northern Soul circles and those both sides, especially his Rolling Stones cover, are just excellent.